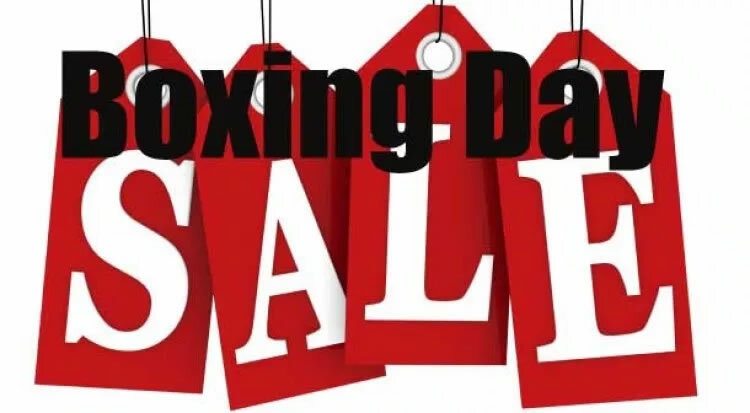 Check out these exclusive Boxing Day sales. Crazy Sales - Christmas Kid's Toys Galore Up to 90% OFF + Free Shipping. AU$700 off the Razer Blade Pro 17 Gaming Laptop + Free Razer Rogue Backpack worth $219. Act fast! Australia & New Zealand: Buy Now & Get Up to 50% OFF! 40% OFF STOREWIDE FOR BOXING DAY SALE. Offer ends 7th January 2019 at 11:59 PM (AEDT). Offer cannot be applied to previous purchases or the purchase of gift cards and cannot be redeemed for cash or used in combination with any other offer/voucher code. Terms and conditions apply. To redeem use code BOX40CF at checkout.